There's a great power in never giving up. Here are 5 stories of famous celebrities who suffered massive failures before finding success. Have you ever looked at someone at the top of their game and assumed they must have just been born with it, and that since you’re not, you’re destined to fail? Well, what if you discovered that some of the most notably successful people in the world failed massively before making their break? Feel that weight lifting? That’s the sensation of getting a whole new lease on your potential! These five successful people didn’t knock it out of the park immediately, but had to experience one (or several) major speed bumps, let-downs, road blocks, or out-and-out fails on the way. 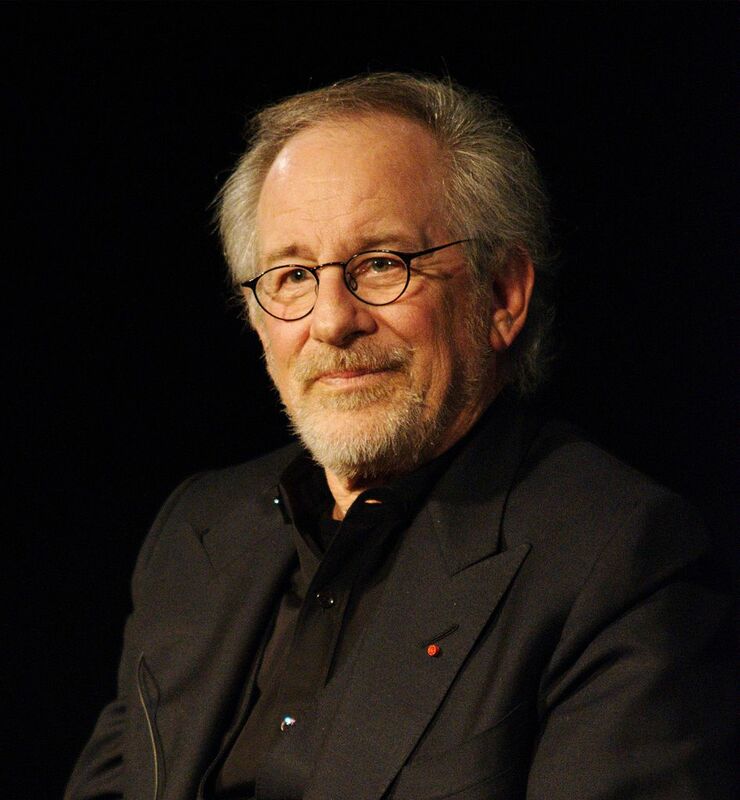 The man behind film favorites like E.T., Jurassic Park, and Schindler’s List was rejected three times from the University of Southern California School of Theater, Film and Television. When he was finally accepted to another school, he dropped out to pursue directing and only finished his BA in 2002. Nonetheless, it’s pretty clear that Spielberg wasn’t deterred by the repeated rejections—he found other ways to achieve his goals. 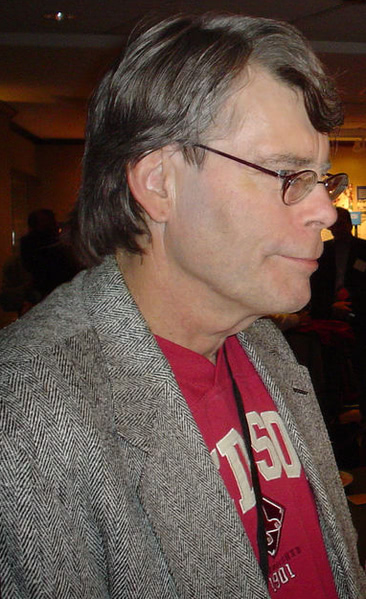 To date, Stephen King has published more than 60 novels, short stories, nonfiction books, and collections, many of which have been turned into movies. Carrie, King’s first book that has also been adapted for the screen three times, was rejected thirty times by publishers. King threw the book out, upon which his wife dug through the trash to rescue it and managed to convince him to re-submit the manuscript. And the rest, as they say, is history. 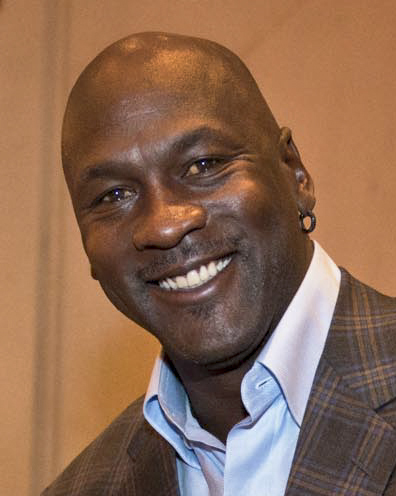 Did you know that Michael Jordan, the man who went on to become one of the most famous NBA players of all time, was cut from his high school basketball team? When he tried out as a sophomore he was deemed too short (he was 180 cm tall at the time) to join the varsity basketball team at his high school. Motivated to prove himself, Jordan trained rigorously and became the star of the junior varsity team instead. Due to genes or sheer willpower, M.J. also grew 10 cm over the summer. Taller and more skilled, he finally earned himself a spot on the varsity squad and from there went on to play basketball professionally. 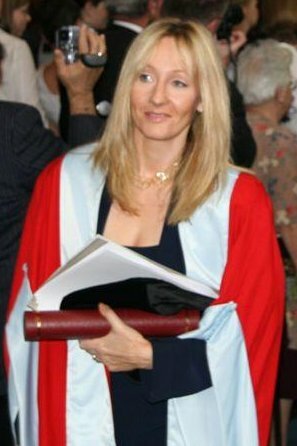 Whether it’s millions or billions, one thing is certain: The Harry Potter books have made J.K. Rowling a very rich woman. But that wasn’t always the case. Rowling previously worked at Amnesty International’s London office, from which she got fired because she spent her days writing stories instead of working. By the time she had the idea for the Harry Potter series, Rowling was a single mother living on welfare. Today, as the richest author in the world, she uses her fame and fortune to give back to those who have less. 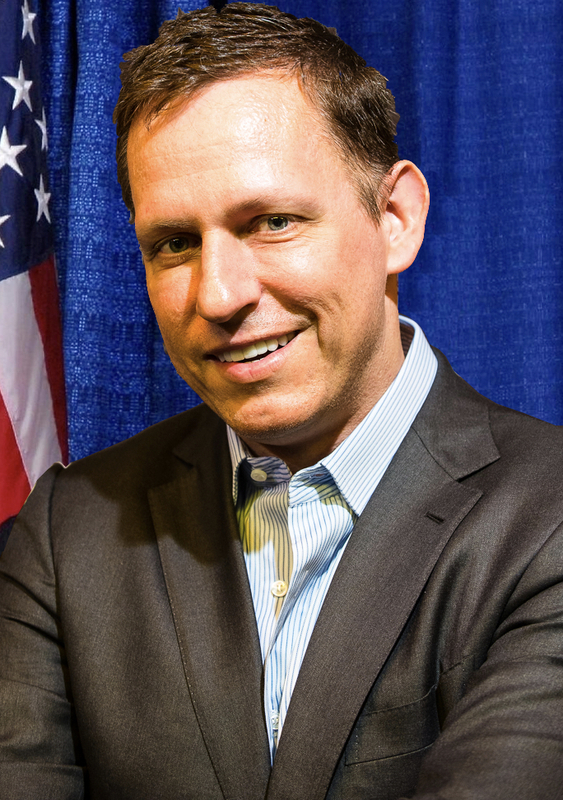 Today, Peter Thiel, founder of PayPal and Facebook investor, is a billionaire. Earlier in his career however, Thiel lost 90% of his $7 billion asset hedge fund, Clarium Capital, on the stock market, currencies and oil prices. After this massive loss, he went on to found PayPal, Palantir, Founders Fund and Valar Ventures, earning back his losses several times over. In the face of rejection, poverty, and immense losses, these people persevered and laboured on. If something is standing in your way right now, just remember that this situation doesn’t have to be permanent as long as you stay focused on your goals and work hard to achieve them.